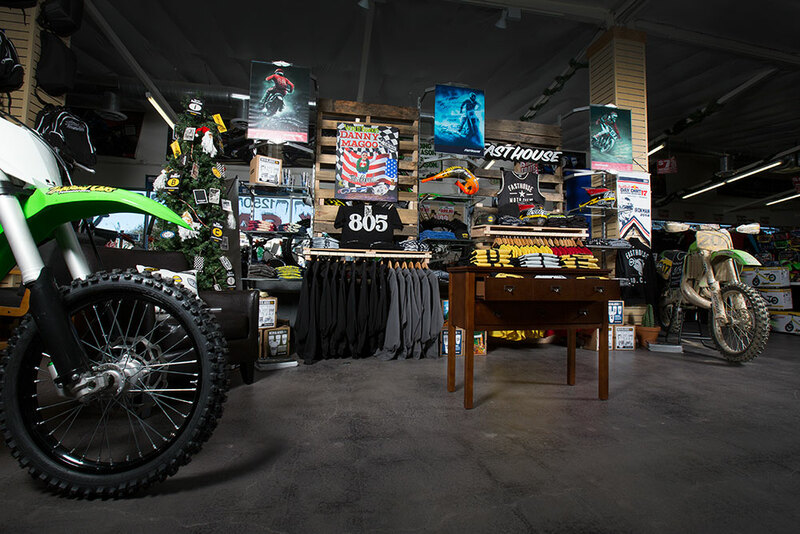 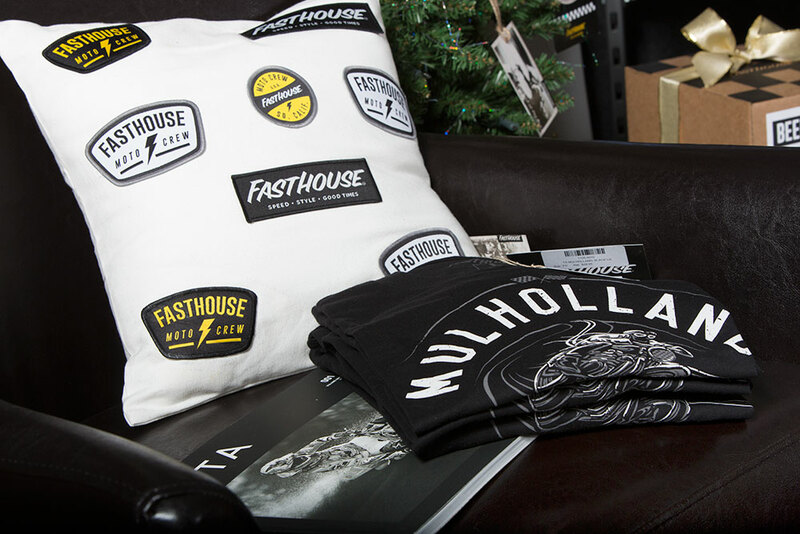 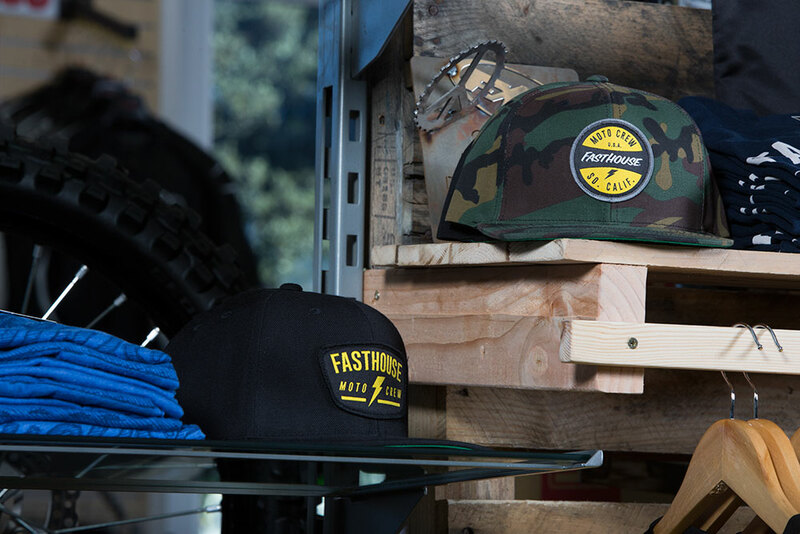 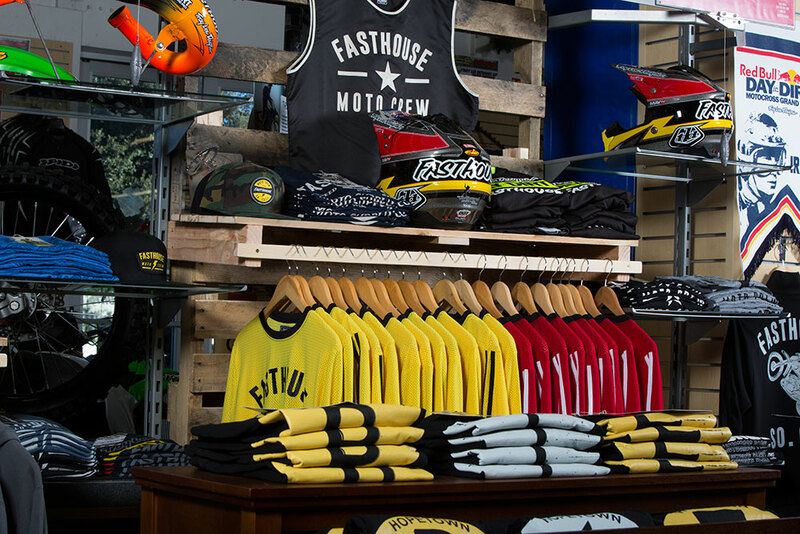 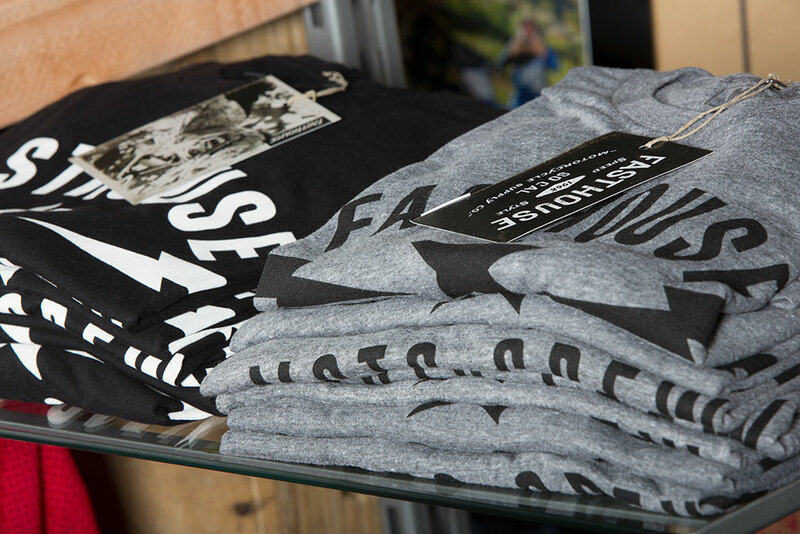 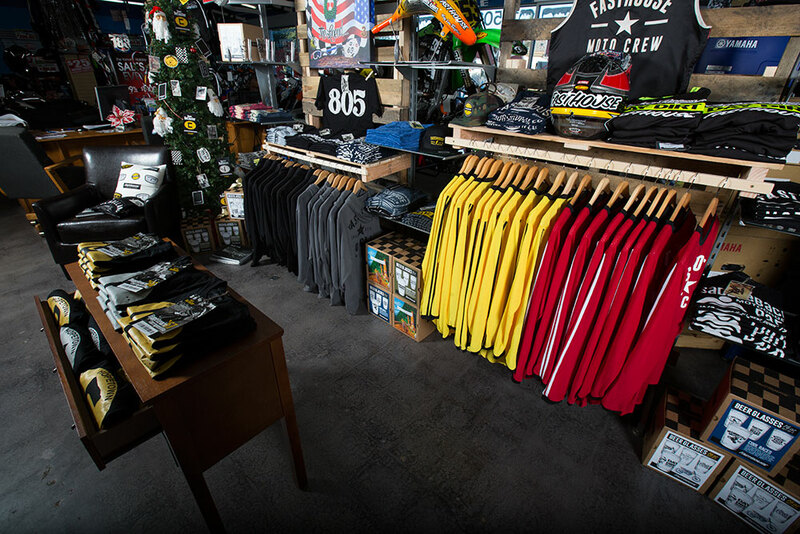 We here at Fasthouse are totally stoked to be teaming up with Thousand Oaks Powersports, not only for racing but also for being one of our premiere dealers of Fasthouse swag. 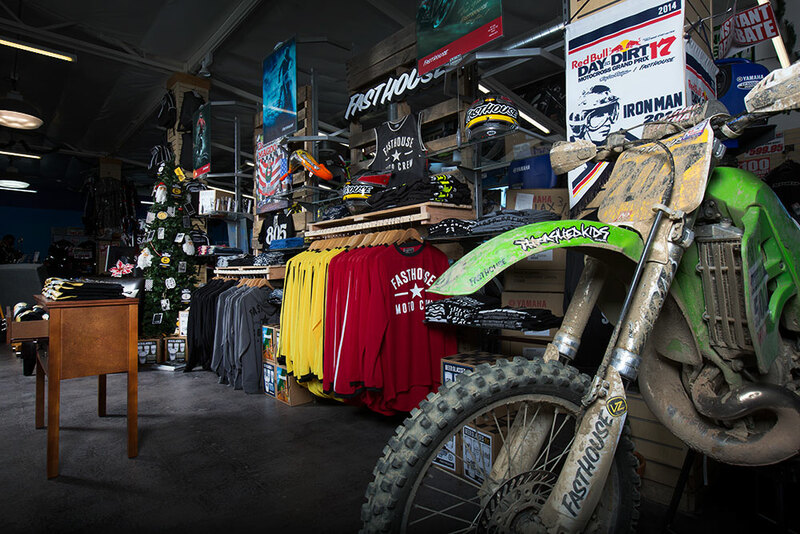 If you are in California, around Malibu, Ventura, or in LA County make sure to stop in and check it out. 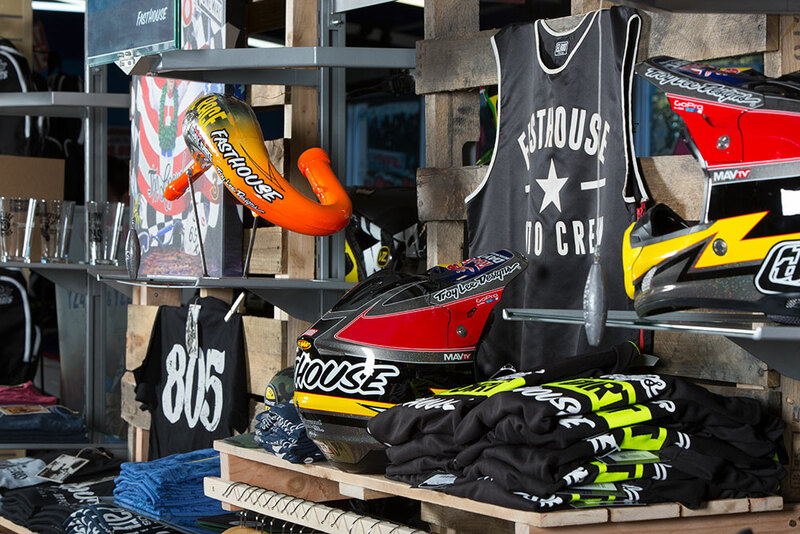 We’ll see you at the races.